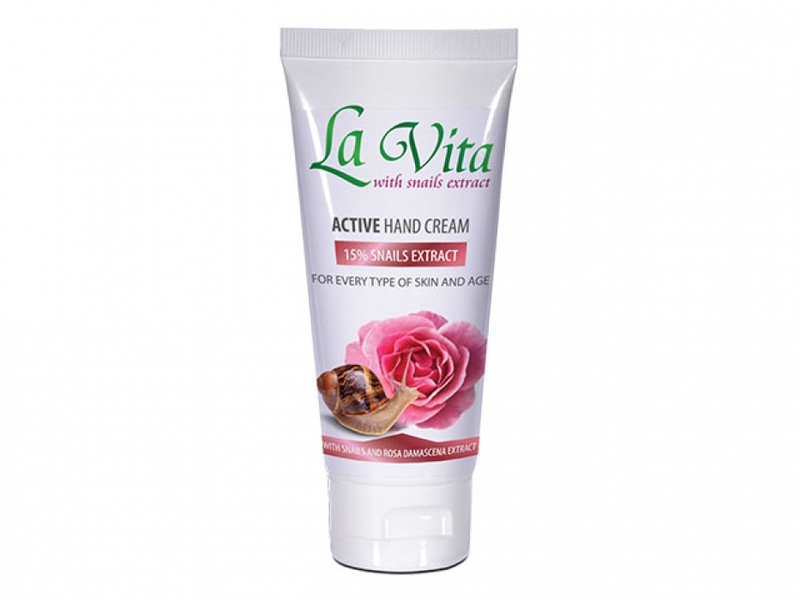 Hand cream, which hydrates, softens and restores the hand skin, thanks to the unique natural complex of 15 % snail extract and natural rose oil. 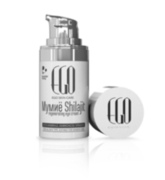 The extract is derived from the slime produced by snails without causing them any harm. 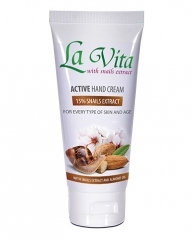 USE:Apply daily with light massage movements.